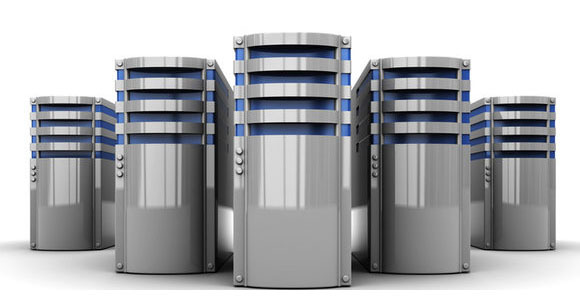 In just one sentence: Web hosting is usually a place where individuals or organizations place their websites. Normally when we talk about a web hosting, it implies a company that provides space over a computer (server) to *host* the files for the website, as well as providing Internet connectivity to ensure that other computers can access the files on your website. A website is in reality a collection of various files (HTML files, pictures, videos… etc) that are interlinked together. To put up your website online and share these data, a super computer (server) with high speed web connection is needed. 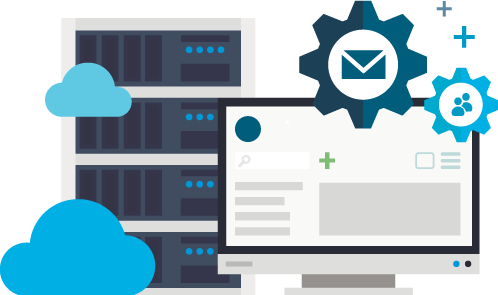 Normally when we talk about web hosting, the term “web hosting” means the server that host your website or the hosting organization that rent that server space to you personally; when we talk with regards to data center, we mean the facility that's used to house your servers. A data center could be a room, a house, or even a very large building pre-loaded with redundant or backup electrical power supplies, redundant data marketing communications connections, environmental controls (e. h., air conditioning, fire suppression) and also security devices. All website options come with a year of free super fast and secure web hosting. 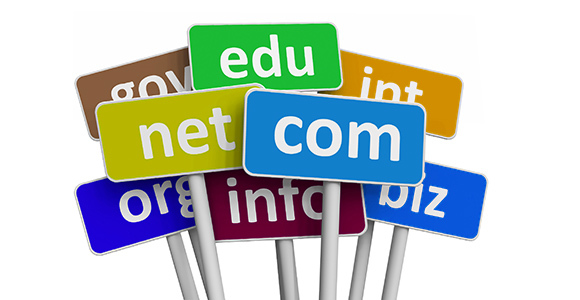 Your preferred domain name is included in the price. Pick out any available .com .co.uk or .net and more for free! 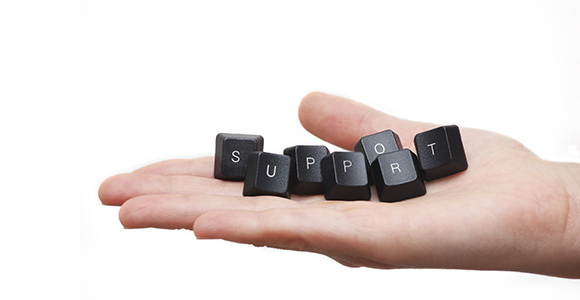 All packages include post-project Support during which you are free to change various features as text, photos, menus etc.